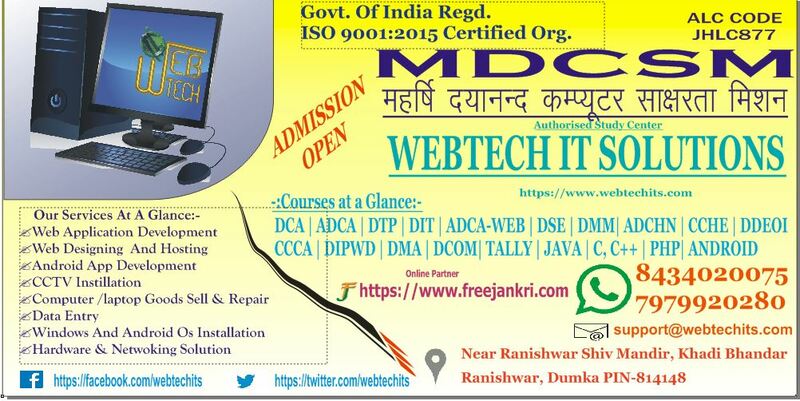 We are providing e-Learning based Computer courses and IT Educaion with MDCSM authorized Learning Center. Supplying and Assembling Computer, Printer with complete installation and support. Web Designing Development and other IT Services.